This guide will teach you the basics and importance of the Jump Shooting technique. 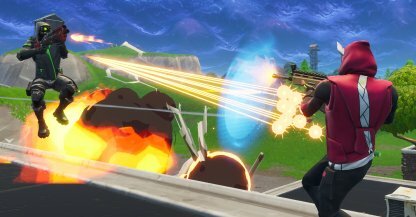 Learn Jump Shooting Tips and Tricks to get better in Fortnite Battle Royale. 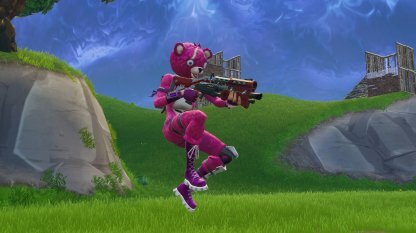 Jump shooting is a technique used by players in Fortnite. This technique is mainly used to disorient the enemy, and make your movements unpredictable! 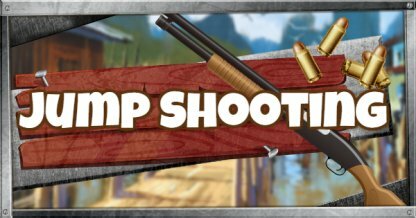 Jump shooting is best used in close quarters combat since there are accuracy penalties when you move around a lot. Jumping will give you a slight height advantage to enemies. 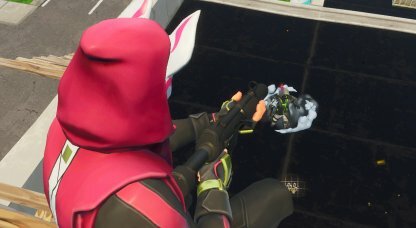 This gives you a better view of the enemy's head! Shooting down also increases your chances for a headshot that deals critical damage! Don't make opponents simply aim from left to right! Make them aim all over the place by jumping around them. Jumping around enemies has a chance of disorienting them. Use their panic to your advantage and pick them off with ease! Remember that Jump Shooting is not the only key to Victory Royales in Fortnite! Remember these things so you don't jump back into the lobby! Mashing the Jump button in combat has some penalties! With each successive jump, your movement speed becomes slower, while your jump height gets lower. Consider jumping in different intervals! Running and jumping can reduce your aim accuracy! 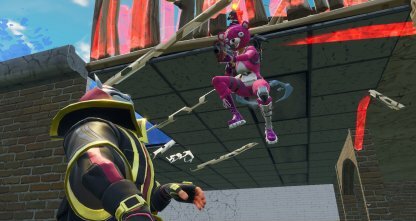 Remember that this technique is not the only way to win in Fortnite! Jumping in set intervals gives the enemy an idea of your jump pattern! Keep them guessing by timing your jumps differently! Combine the Jump Shooting technique with the Crouch Shooting technique to dance around your enemy and disorient them! You can also try building structures to block their line of sight, and jump higher! Shooting downwards while jumping will increase your chance to deal critical damage since the enemy's head is more exposed to you! 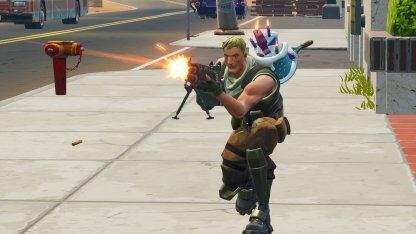 Shoot downwards at enemies, and send them back to the lobby! The Jump Shooting technique is best used in close range combat. What better weapon to use other than those that excel in close range? 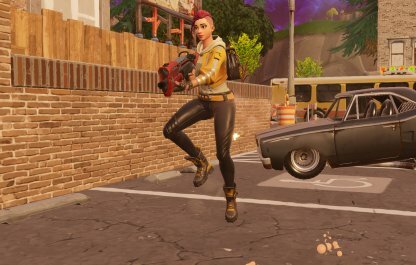 Use the Jump Shooting technique with weapons like the shotgun for the maximum effect!